It is at the very bottom, just before the comments. meee too! mine is super EPIC FAIL!!! It is also possible you are placing the bands wrong. 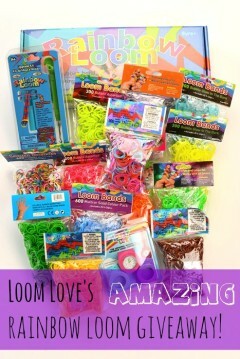 Hi Mega Loom Lover! 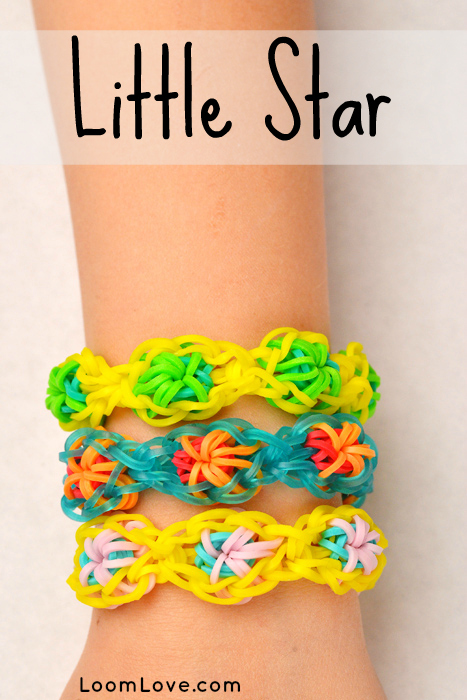 We have been at Rainbow Loom since September 2013. 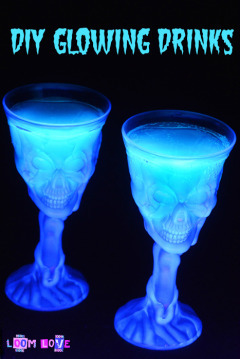 So glad you like the site! Tried to post a comment but can’t see my own comment. Hhhmmmp. 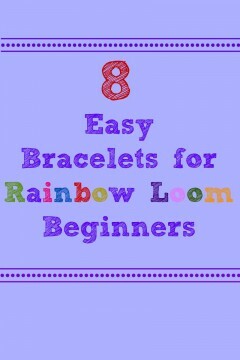 So this tutorial is really awesome and so are a couple others I just love your tutorials. I was wondering if you would allow me to make a tutorial on youtube for your designs and I will give full credit. 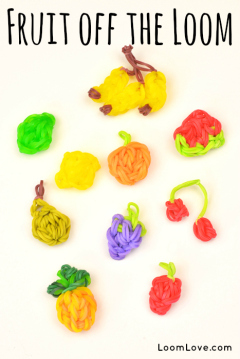 Thanks for the amazing videos! 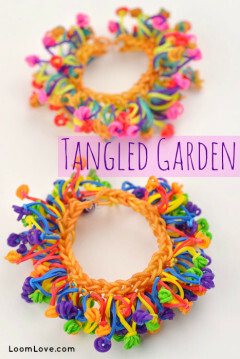 Isn’t this just the flower power bracelet invented by Justins Toys? 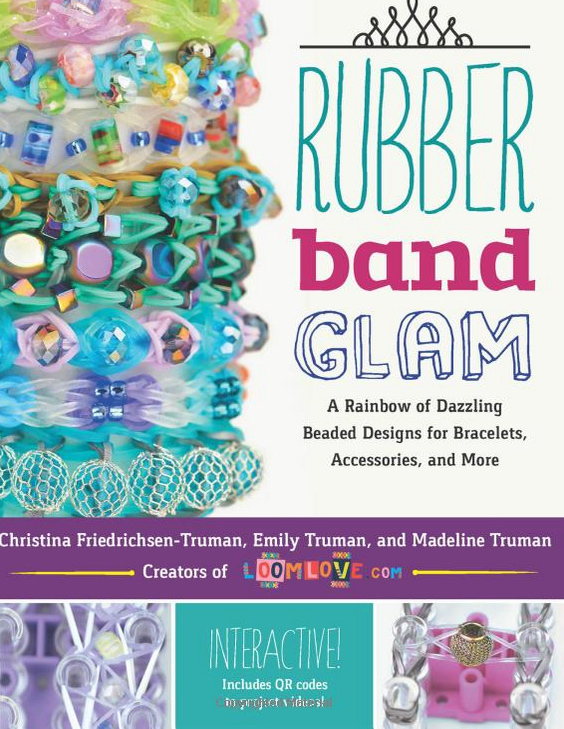 This is beautiful and a lot like the Flower Power bracelet from the official Rainbow Loom website. 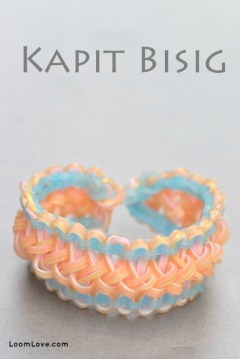 Also on that website, there’s a tutorial for the hibiscus bracelet, which is really pretty. 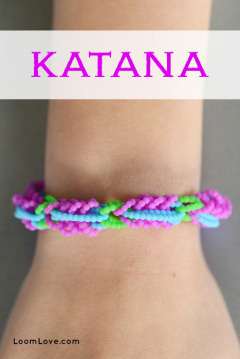 You have a wonderful website but to grant the requests of viewers, please post this bracelet tutorial. Thanks! 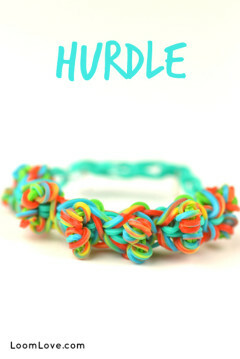 LoomLove, your bracelets are outstanding! 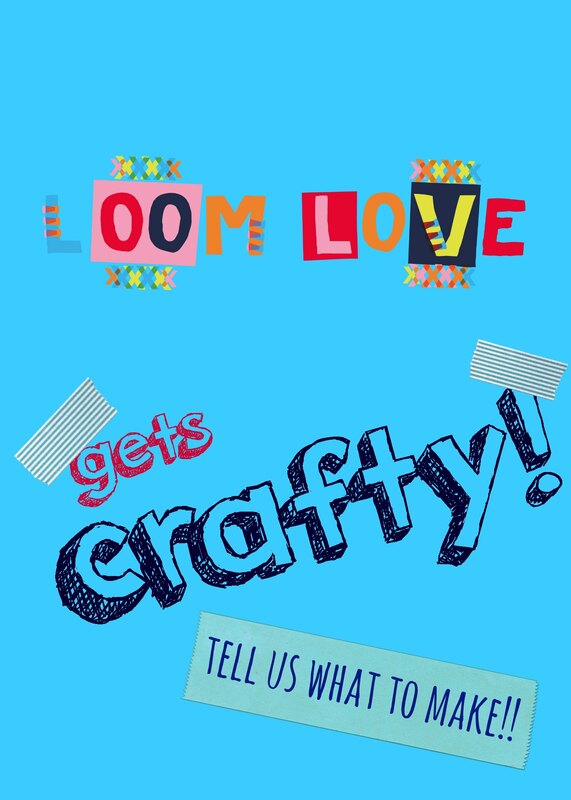 I love all of the ones you make, especially the Little Star and Stripetopia. 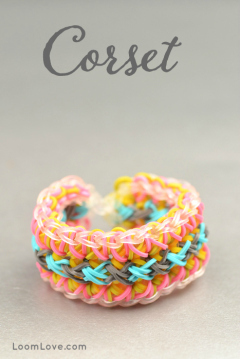 Every time I want to make a bracelet, I look here and find the best tutorials!!! 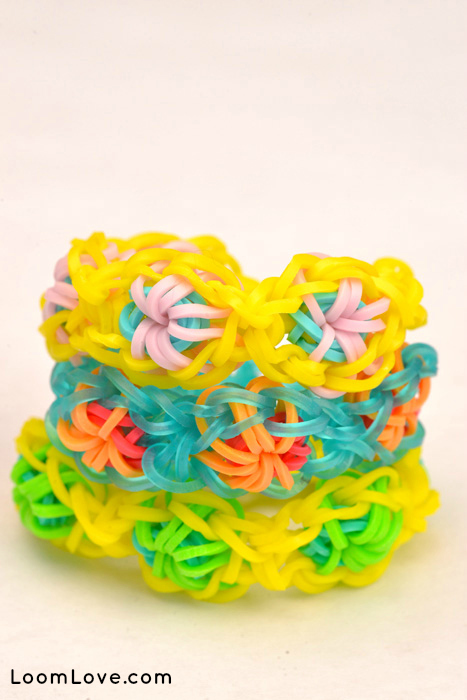 I have to ask you guys a question: What is your most favorite rainbow loom creation that you have made? 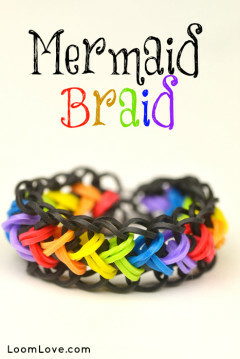 I would like to know so I can make that bracelet. Thanks so much!!! Mine turned out terrible lol???? I just did it!!! thank u.
I just did it!!!! Yehey. 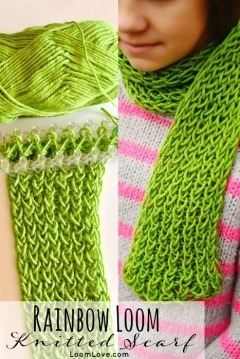 Wish we can post the finish product here. Thank u.